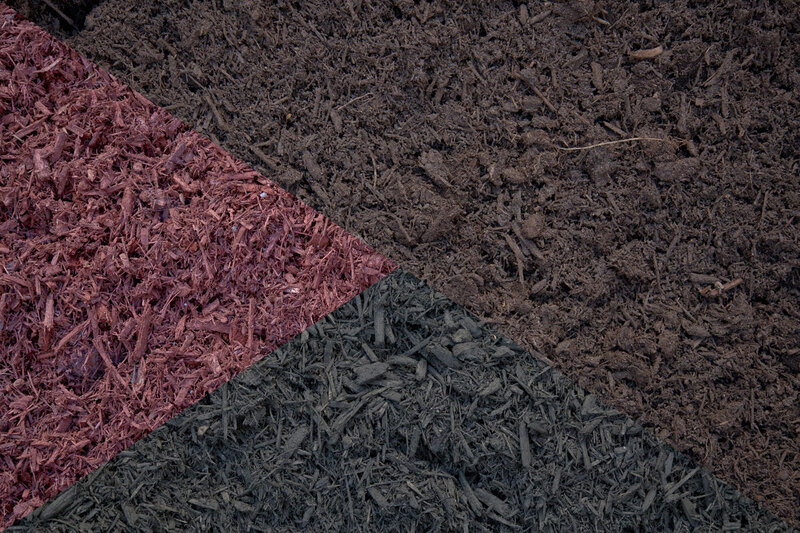 Kennedy Concrete stocks triple shredded brown, red, and black mulch for your landscaping needs. Mulch is sold by the yard and can be picked up or delivered. Inhibits weed germination and growth (weeds are not only unsightly, but they also steal resources from desirable garden plants). Holds in soil moisture, protecting your plants from drying out quickly. Moderates soil-temperature fluctuations (this benefit is especially valuable during that turbulent-weather period in spring when you don't want your plants to be stressed). In cold-winter areas, protects plant roots from winter cold and helps prevent ...frost-heaving, in which plants are literally pushed out of the ground by the natural expansion and contraction of the soil as it cools off and heats up. 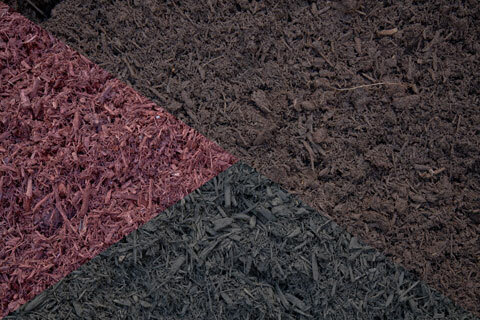 In hot-summer areas, mulch helps keep plant roots cooler.